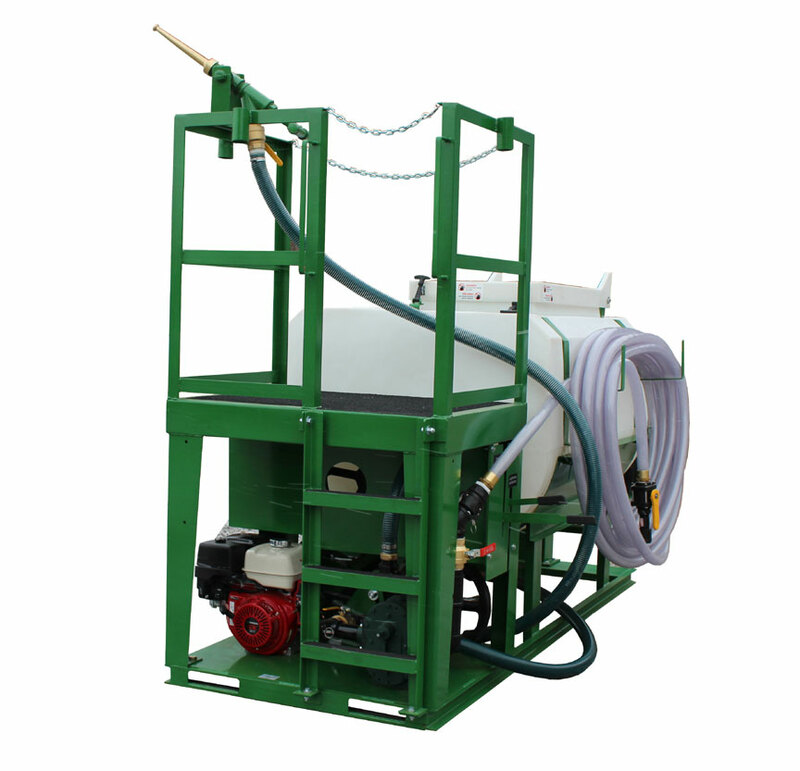 The new Turbo Turf HM-500-T is an ideal hydroseeder for those who need to spray difficult materials and heavy slurries. 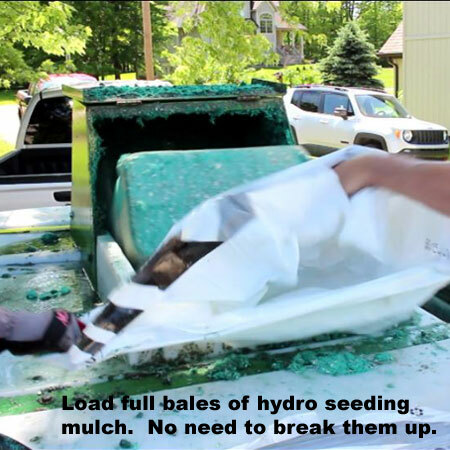 The HM-500-T will play with even the most difficult materials and make the hardest job a snap. 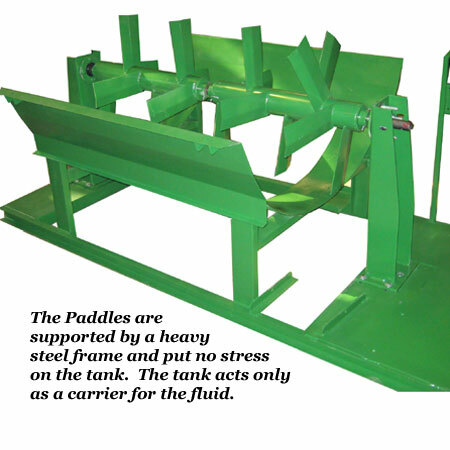 The aggressive paddle agitation allows you to load full bales without the need to break them up. 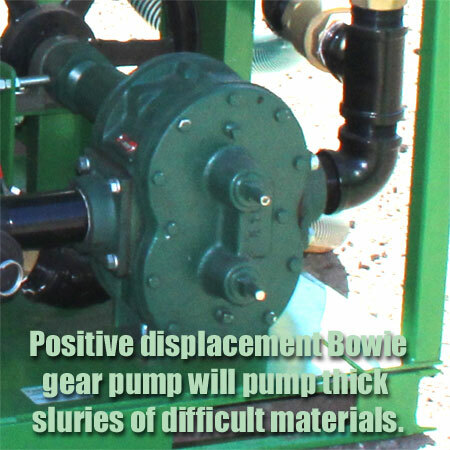 The positive displacement Bowie gear pump allows you to spray thick slurries of any hydro seeding or erosion control mulch through up to 500 feet of hose. Never worry about rust again. 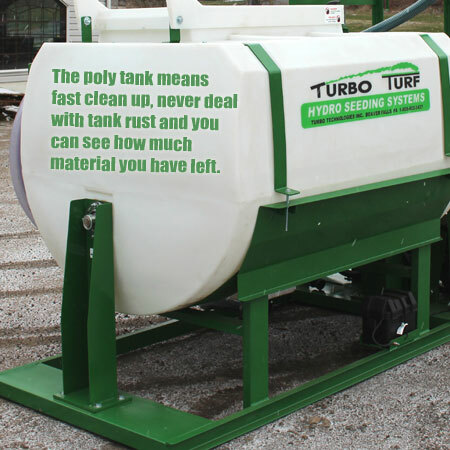 Turbo Turf’s poly tank can never rust and comes with a 20 year pro rated warranty. 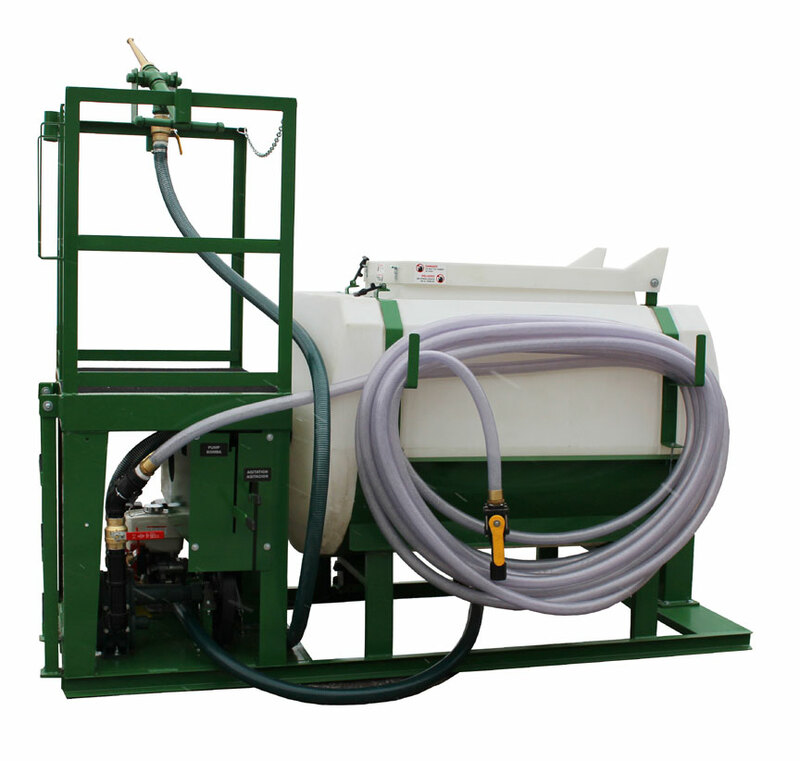 While others scrape, sand and recoat their metal tank units you can be doing more productive things. The HM-500-T hydroseeder is designed so that the rugged poly tank serves only as a carrier for the slurry. 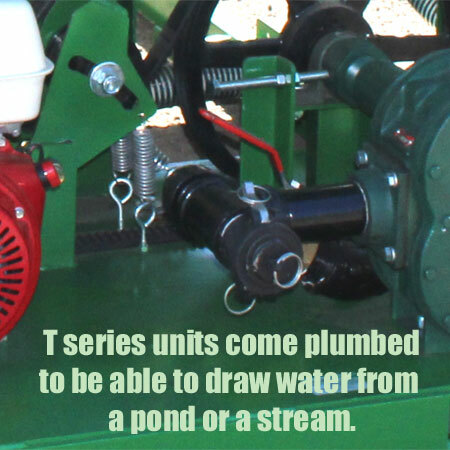 All moving parts are supported by heavy structural steel which has no contact with the fluids. Turbo Turf’s mixing system is made to last and to have the lowest maintenance requirements of any unit on the market. 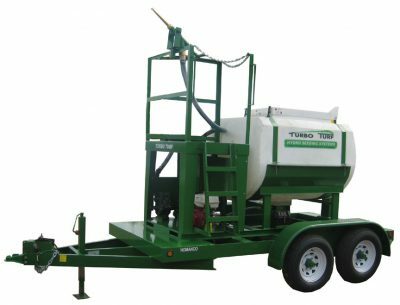 The Turbo Turf HM-500-T hydroseeder is the best value in the industry with standard features like the front loading and spraying platform, the ability to draw water from a pond or stream (suction hose not included). 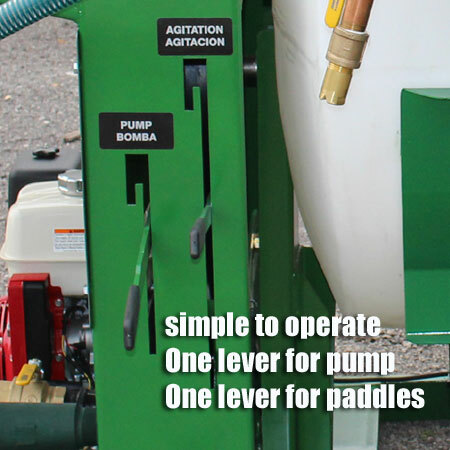 These standard features add thousands of dollars to competitive units. 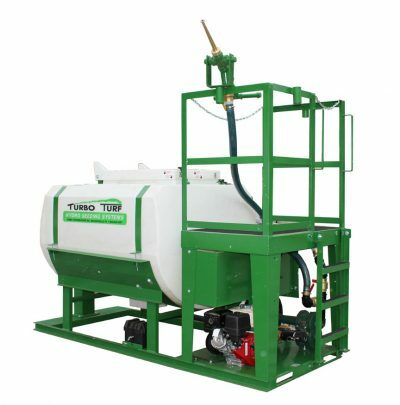 The Turbo Turf HM-500-T features the best performance and best value in the industry.